Brake checks are an important part of your vehicle servicing requirements. We recommend that you have your brakes inspected periodically and not just when you visit us for your MOT test. If you use your car mainly for short journeys it is likely that the brakes will wear down sooner. Worn brakes take longer to stop your vehicle and incorrectly adjusted or poorly serviced braking systems can cause increased fuel consumption. At Verwood MOT we specialise and carry out all types of brake work. 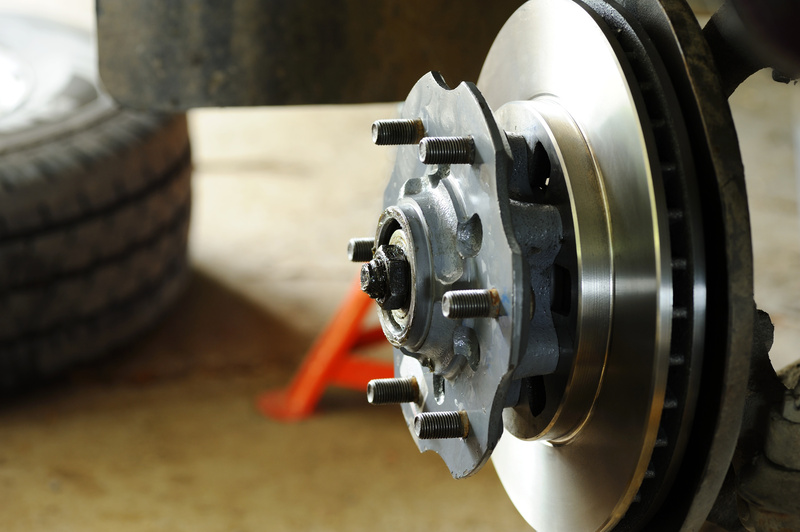 We can fit anything from a set of brake pads up to a complete overhaul of your braking system including ABS. All our work is fully guaranteed and only top quality parts from reputable manufacturers are used. We always check the efficiency and quality of our brake repairs with our in house Rolling Road which measures the braking efficiency of each wheel. Some garages do not have this facility and so may not be able to guarantee that your brakes are up to certain standards, for example the MOT test.